We offer a broad spectrum of health care services to individuals with disabilities. Our accessible clinics offer Primary and Specialty Care as well as long term therapies. Our wellness philosophy supports the active participation of the individual in every phase of the health care process. Our Care Coordination teams, led by a Nurse Case Manager, work in tandem with patients and their families to determine their healthcare needs and navigate treatment options. 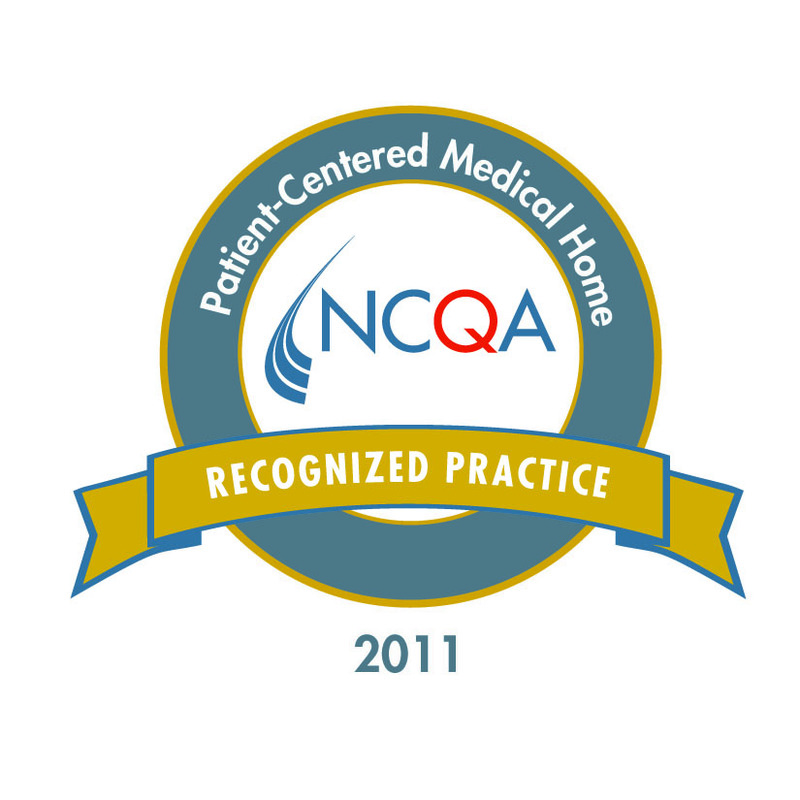 We are an NCQA recognized Level 3 Patient Centered Medical Home. Our rehabilitation services include physical therapy, occupational therapy, speech therapy, and developmental evaluations. Mental health services include psychiatric evaluations, psychological evaluations, psychosocial assessment, developmental and behavioral evaluations, medication management and review and individual counseling. Please call in advance to discuss services and schedule an appointment. We accept Medicare, Medicaid, PHP and have a sliding scale for self payment for Health Care Services. Rehabilitation services are provided in multiple locations. For more information regarding health clinics, please contact Project Connect at 877-827-2666. We offer evaluations to help clarify individual needs at different life stages. From an initial intake and referral for early intervention, to a developmental pediatric assessment and coordination of medical, educational, and habilitative services. Health systems all over our country are moving toward smarter, more coordinated health care. PHP is the very first health plan of this kind for people whose challenges often create ongoing health issues. ADAPT is now a member of the Partners Health Plan, which offers better health care where it’s needed most. PHP is the only approved FIDA (fully integrated dual advantage plan) for eligible individual with developmental disabilities who have both Medicaid and Medicare.